Quality is one of the first concerns many clients have when they begin planning for a patio, retaining wall, or other hardscaping project. At Willow Gates Landscaping, quality is also our concern. That's why we have chosen to add education to experience to give our clients high quality work at a reasonable price. 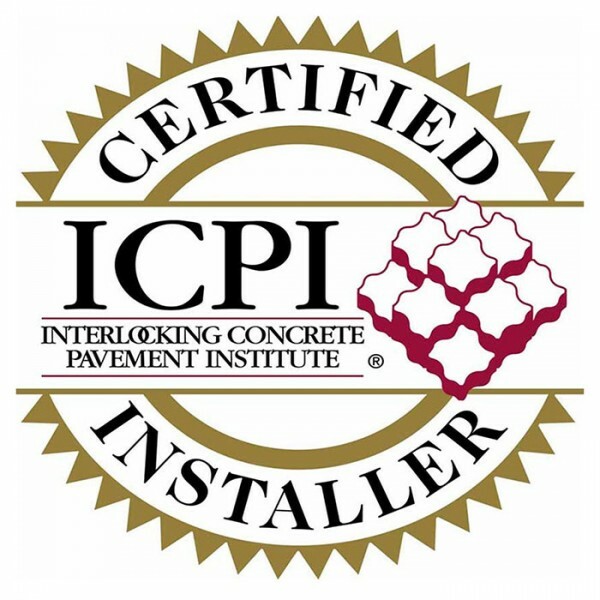 The Interlocking Concrete Paver Institute, commonly known as the ICPI, has a two day training course. We send every hardscape installer on our crew for ICPI certification. As ICPI Certified Installers, we have the required knowledge and skills to install a beautiful paver patio that will last for decades. 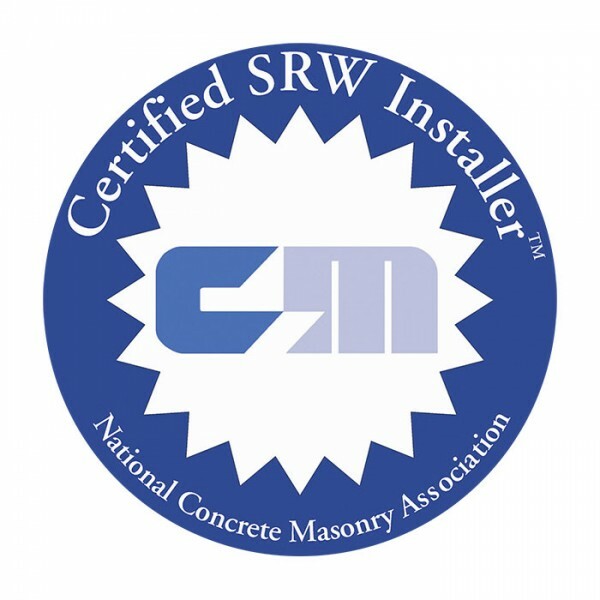 The National Concrete Masonry Association, commonly known as the NCMA, offers a one day course for Segmental Retaining Wall (SRW) installation. We also send our crew to obtain NCMA Certification. What do these certifications really mean? In a nutshell, it means that we care about doing the job right! Every aspect of installation is covered during these courses, from analyzing soils, compaction, choosing the proper products for the project, and more. There truly is a science behind installation. Manufacturers, as well as the ICPI and NCMA, have spent millions on studying the strengths and weaknesses of the interlocking concrete paver and the segmental retaining wall systems. 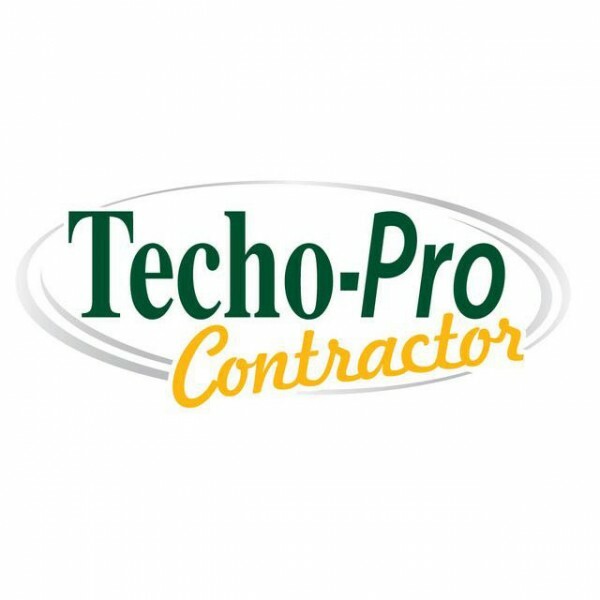 We’ve also been certified as a Techo-Pro contractor. Techo-Bloc, an industry leader, has recognized our efforts. They have verified our insurance, checked our references, and verified our ICPI and NCMA certifications. Its just another way to reassure our clients of our commitment to quality. We are also licensed as a home improvement contractor in the state of Pennsylvania. Effective July 1, 2009, all home improvement contractors are required to register with the state. To receive a contractor license, the state requires proof of adequate insurance, ID of each owner, contact information for the business as well as each owner, and more. This is all to ensure that a contractor can’t install a shoddy job and disappear. Our PA Contractor Number is PA002753. You may visit the website of the PA Office of Attorney General and search the database to verify that we are complaint free. Browse Our Beautiful Featured Projects For Inspiration, or Request A Free 1 Hour Project Consultation To Put Your Ideas In Motion!